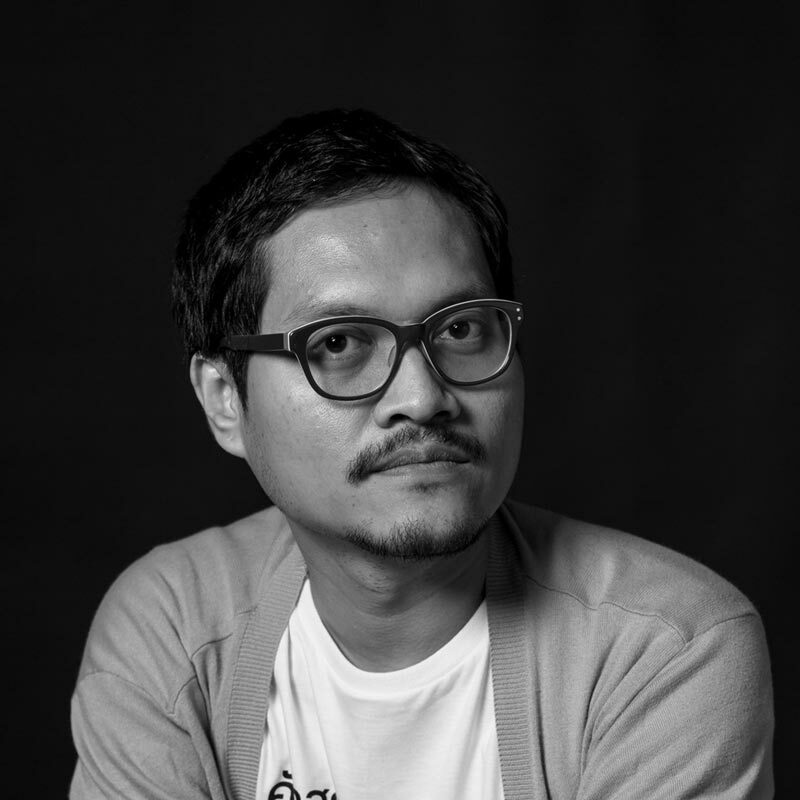 Smich Smanloh is a Thai type designer based in Bangkok, Thailand. He trained as a graphic designer and began his career in the magazine business before taking a type design class at Cadson Demak. He later joined the studio and shifted his focus entirely to creating type. Smich has worked closely with founder Anuthin Wongsunkakon on many projects, such as a corporate typeface for the major telecoms company Telenor Thailand, and the typeface for the Modern Thailand campaign commissioned for the Thai government by Winkcreative.